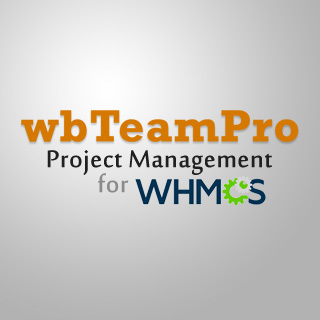 wbTeamPro Project Management for WHMCS is developed by Webuddha of the Holodyn Corporation, a software development team that has developed web-enabled applications for nearly 10 years, using and developing onto the WHMCS platform for over 3 years. Throughout our time as a development team we have struggled to find suitable Project Management solutions, often attempting to adjust our methodologies or customize the features of open-source applications to meet our needs. With our adoption of the powerful billing, ticketing, and customer systems of WHMCS we realized an opportunity was available. By leveraging the existing data and UI architecture of WHMCS we have integrated a feature-rich Project Management system into the WHMCS system that has enabled our team to quickly define, delegate, and manage the timeline and assets for our development clients. Our goal during the development of wbTeamPro has been to provide a streamlined interface that will allow the new Project Management tools to be easily adopted by an organization. 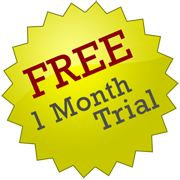 The benchmark for our development has been the existing interface of the WHMCS system, and we hope that our software will allow your organization to expand as it has our own.